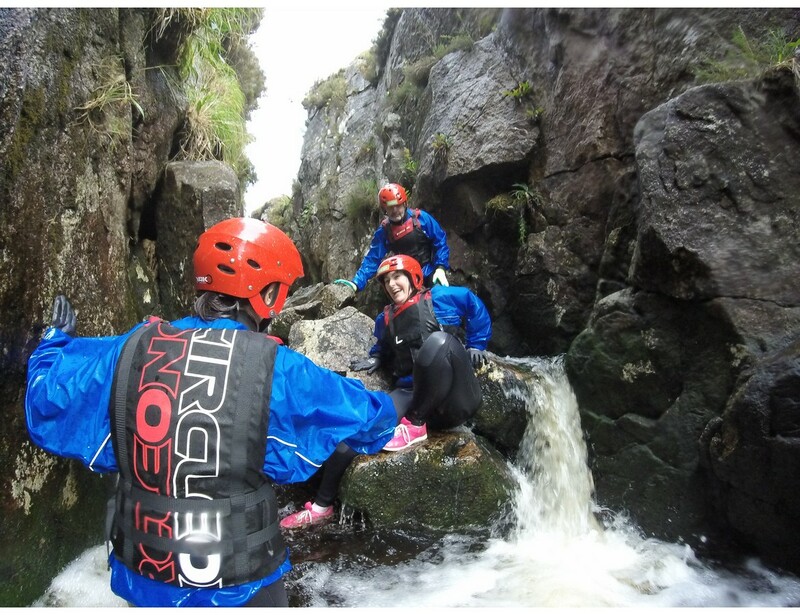 Gorge walking involves the navigation and ascent of mountain gorges and rivers, using climbing and river safety and rescue techniques. 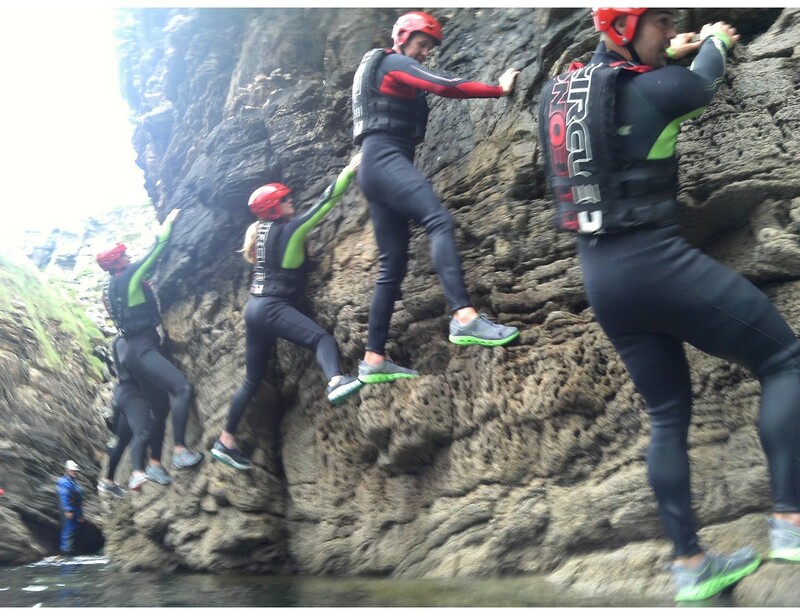 One of our most popular activities, group members must work together to ascend the gorge safely, but it’s also great craic! We have numerous sites on our doorstep but can also facilitate the activity at a location near you.